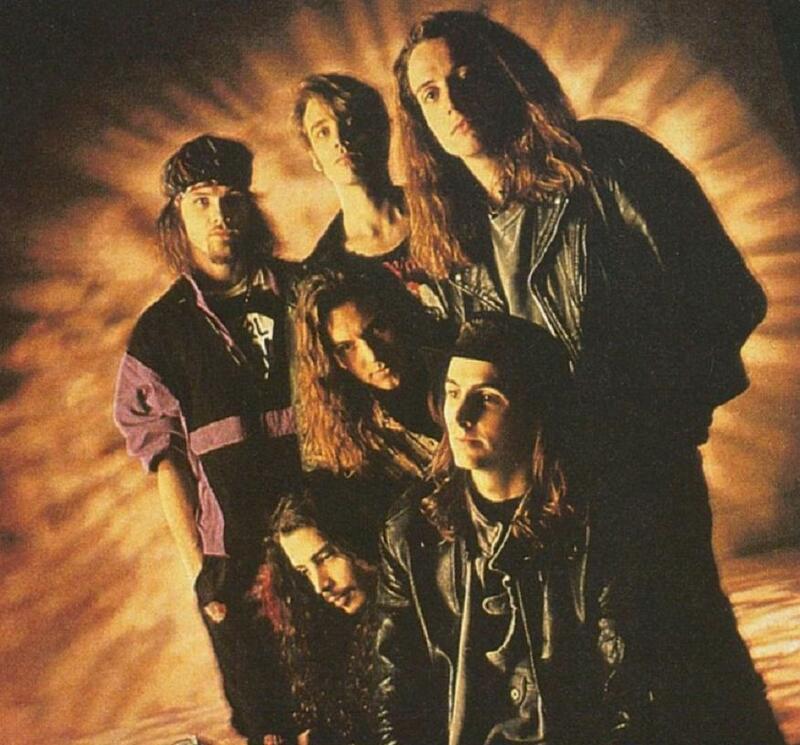 Seattle supergroup Temple Of The Dog are streaming a demo of an unreleased song, “Black Cat”, as a preview to next month’s release of a special 25th anniversary reissue collection of their 1991 self-titled debut. Due September 30, the tune appears on the two CD Deluxe and 4-disc Super Deluxe editions, which include seven unheard demos and five studio outtakes in addition to a new remix of the original album by producer Brendan O’Brien. Single CD and double LP sets will also be available from the group that features members of both Pearl Jam and Soundgarden. The lineup of Soundgarden’s Chris Cornell, Pearl Jam’s Jeff Ament, Stone Gossard and Mike McCready, and drummer Matt Cameron – who plays with both bands – are regrouping to perform this fall in support of the 25th anniversary reissue. The group’s first-ever tour will see Temple Of The Dog perform eight concerts in five cities starting in Philadelphia, PA on November 4. “We wanted to do the one thing we never got to do … play shows and see what it feels like to be the band that we walked away from 25 years ago,” says Cornell.